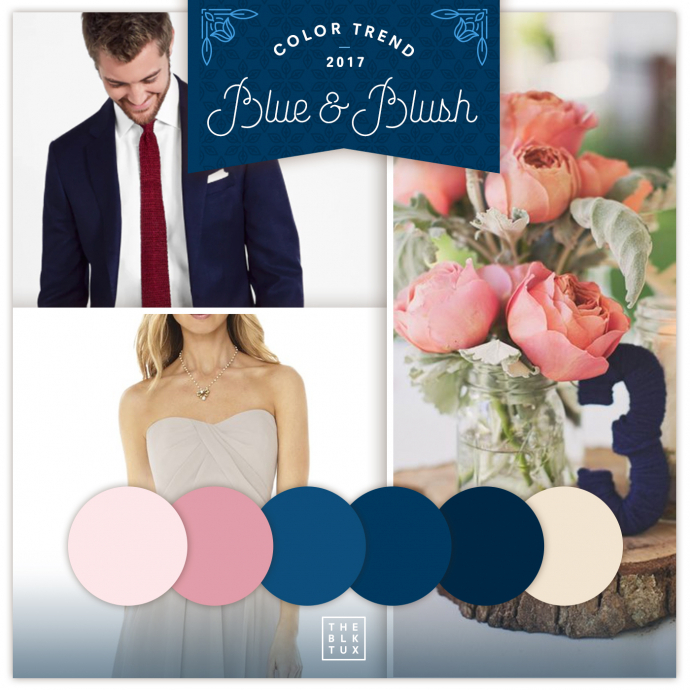 Ask any wedding planner and they'll tell you that one of the BIG color trends of 2017 is a palette of blue and blush tones! 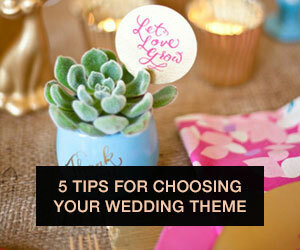 Love these colors but not sure about how to incorporate them into your big day? We've got you covered! 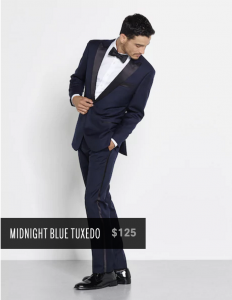 SUITS & TUXES Blue tuxes and suits are a timeless classic with a hint of color. 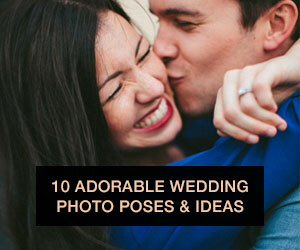 We love these chic rentable options from Black Tux (they're also SUPER affordable!). 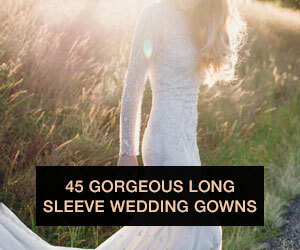 BRIDALBlush wedding dresses are having their day in the sun. We love these looks from 2017 Bridal Fashion Week. 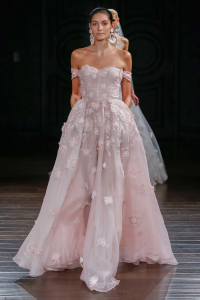 Pretty in Pink vibes with this Romona Keveza gown. 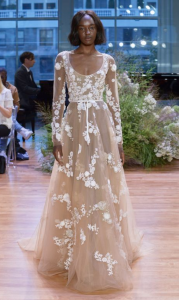 Any bride would stun in this Monique L'huillier gown. 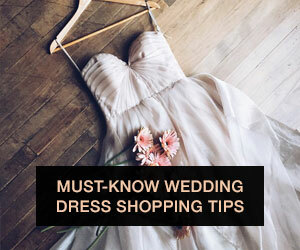 BRIDESMAID DRESSESWe love this David's Bridal halter gown with a tasteful split. And this pretty floral pattern by Plum Pretty Sugar. We love how well different shades mix and match together. 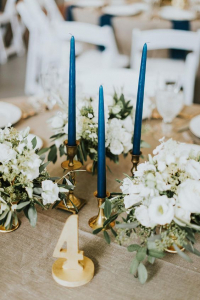 DECOR Simple navy candles stand out against a more neutral palette. Photo by Erin L Taylor Photography. This backdrop was made from coffee filters! Photo by Kate Headley Photography. Can't go wrong with a chinoiserie vase! 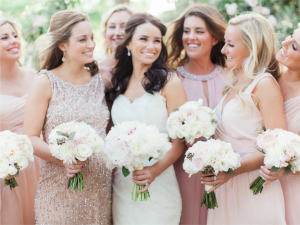 Are you planning to have a blush and blue color palette for your wedding? 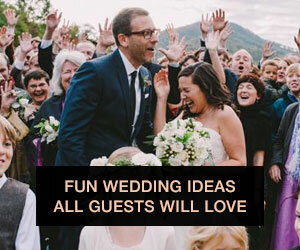 Let us know in the comments and be sure to check out our Pinterest page for more wedding inspiration!